Park Ward is in the east of Reading and on the eastern boundary of Reading Borough. The ward includes Palmer Park, Newtown and a part of the University Area and is in Reading East Constituency. Population is approximately 11,000 and is multi-ethnic. The ward has an area of 133 hectares. It had Labour Councillors from 1986 until 2010. Major issues are traffic, parking, schools, leisure facilities and the number of houses in multi-occupation. 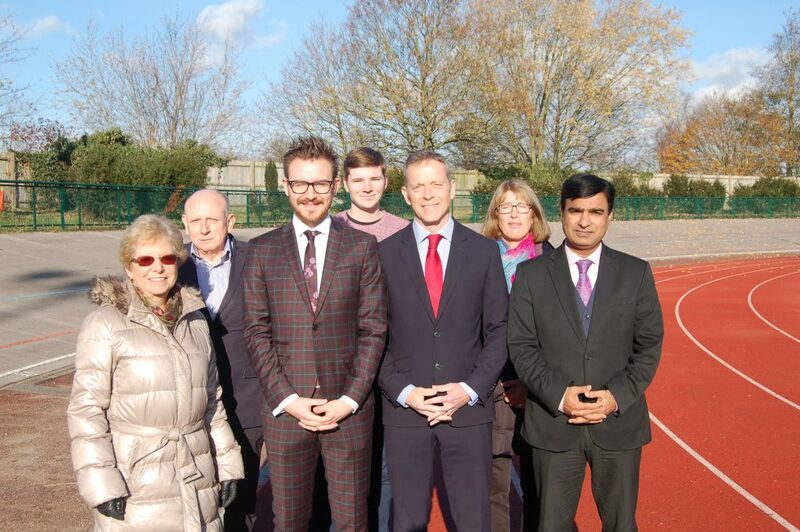 Labour succeeded in securing the vacant school site in Crescent Road for continued education use; bought the land and a new secondary school was opened in 2016. The branch meets normally 10 times per year, monthly excluding December and August. Ward members campaign actively for all elections and referenda. The Park Voice newsletter is produced and delivered by members to all households in the ward 3 or 4 times each year.